At Glaisyers we know that family life can be complicated. Whether you are in the early stages of your relationship and want to have a clear financial agreement, or if your relationship is breaking down we are here to help. Declaration of trust/property ownership advice – so that arrangements are clear from the outset about how your assets are owned. At Glaisyers we will always help where we can. 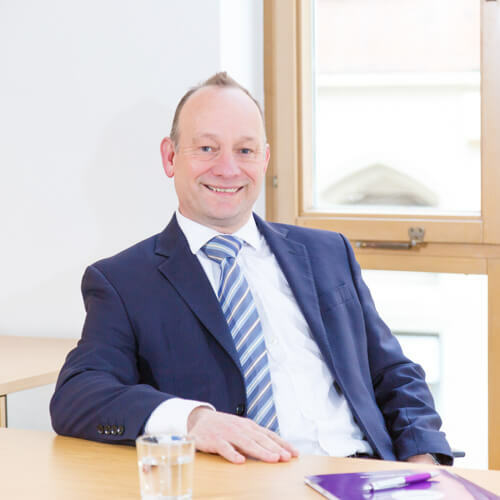 In some cases, where we can’t deal with your family law enquiry ourselves, we will refer you to a trusted independent solicitor who specialises in the particular area you need.